We spend a fair amount of time in Edinburgh, what with Kimberley being a local now, so we know our way around. 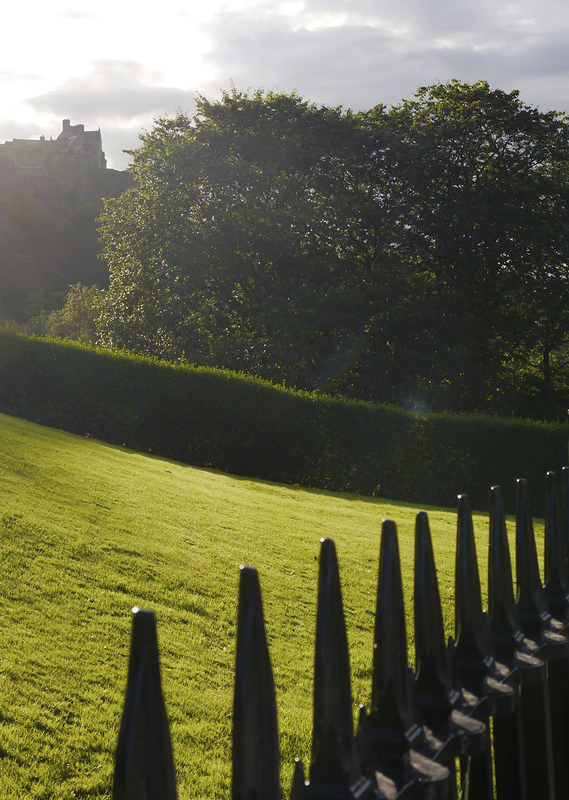 And there are a number of great spots to head to in the capital, apart from Edinburgh Castle and Calton Hill! 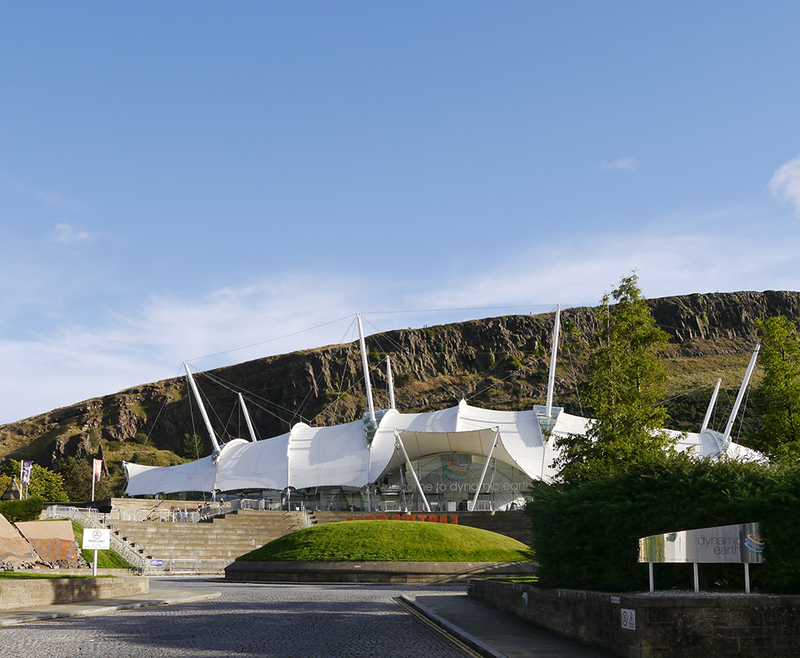 After featuring Edinburgh based designer Yellow Bubble this week, we thought we'd keep with that theme and share some of our favourite tourist spots from the capital. You don't just have to be a visitor to enjoy these sights. Technically, this is a kids place but I just think it's brilliant. I first went there on a school trip and then when I was at Uni I took my (much younger) sisters. I can't wait to take my nieces and nephews. It's an interactive education centre about the earth and I think it's really well done. Each room is dedicated to a particular era or climate. My personal faves are the tropical rainforest (so muggy and the lightning show and sounds are amazing) and the polar experience (because actual iceberg you can touch). 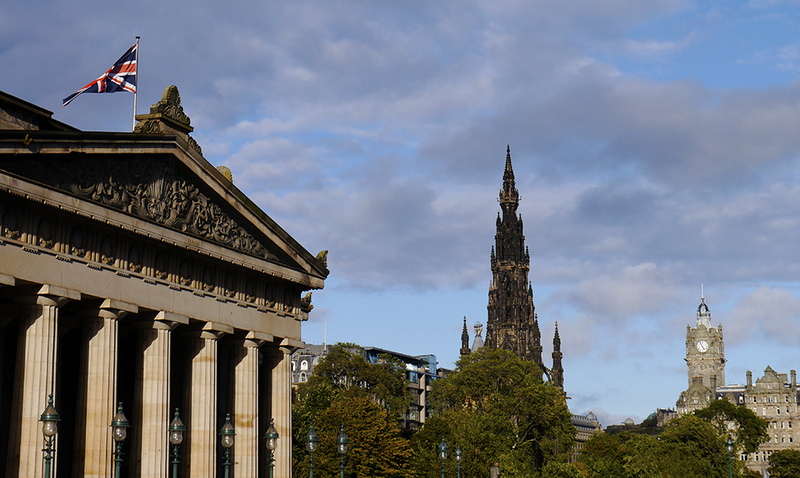 Edinburgh loves its status as being most haunted place in Scotland. Or something. There are a number of ghost tour companies offering both historical and ghost tours. Auld Reekie and Mercat Tours are the big names and I prefer the creepy catacomb tours to the graveyard ones. With the exception of the very commercialised and sanitised Mary King's Close (good for kids), most are tours through abandoned, dark and damp underground rooms. The quality therfore depends entirely on the guide. I've seen the good,the bad, and the awful, but most have dropped the dreaded 'jumpers' (people hired to jump out at the end for a cheap thrill). 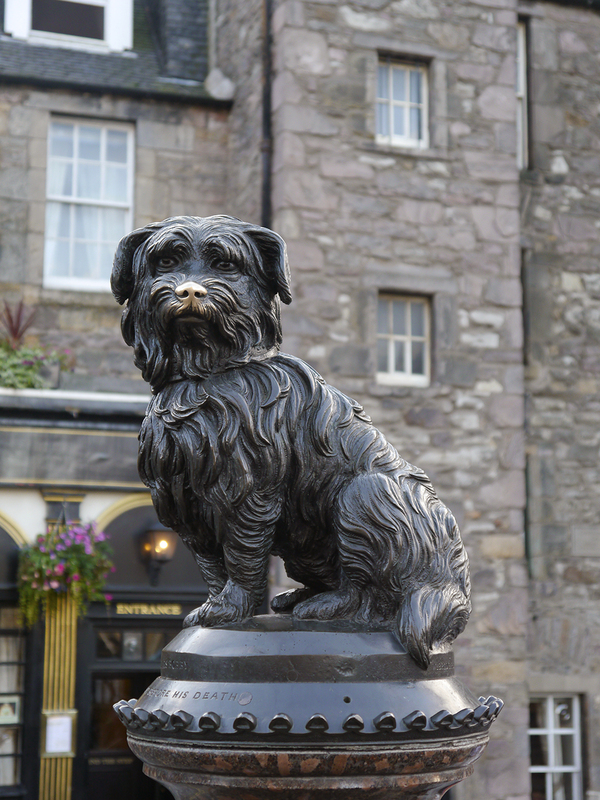 I visited Edinburgh quite a lot as a child so my picks are mostly nostalgic, like this statue of a dog. I always enjoyed the story of Greyfriar's Bobby. Mostly from watching the film of this loyal dog who (supposedly) sat beside his owner's grave for 14 years. Of course it's a ridiculous and overly sentimental tale but it features a cute wee dog and I was a child at the time. There are a number of photo's of me as a young 'un perched beside the statue. I even recreated those pics on a night out for my 21st birthday. Getting such photos can be a little tricky as it's a very popular attraction. I recommend going along on a weekday and avoiding the spot during the festival time. Greyfriar's Kirkyard is also worth a walk round and you're more likely to find a quiet spot in there, even if it is a little morbid. Just don't forget to touch Bobby's nose for good luck. Another blast from my past. I always enjoyed visiting this place as a child. It's full of weird and wonderful toys and lots of tales from childhood past. Even if I am a little bit creeped out by the room of dolls, it does hold a weird fascination for me. It's so interesting to see how toys have changed through out the years and I do remember my parents pointing out toys they played with when they were little. My favourite items have always been the dolls houses. I love seeing all the miniature items. I've been back more recently and took lots of photos for a jewellery project I was doing. I still find the place full of inspiration. This place has been our shelter on a rainy day, a toilet stop when we're in a pickle and has provided the backdrop for more than a few of our photos. On top of all that it's also a pretty wonderful museum, full of treasures and some awesome architecture. The peeking T-Rex is always a delight, as is the giraffe. There's also a rather impressive array of fashion on display and we've both enjoyed some of the changing temporary exhibitions. 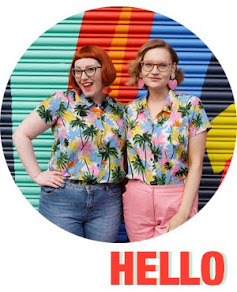 Helen had fun with some vintage games at Games Masters, while Kimberley fueled her knitwear obsession with a trip to Fully Fashioned: The Pringle of Scotland Story. 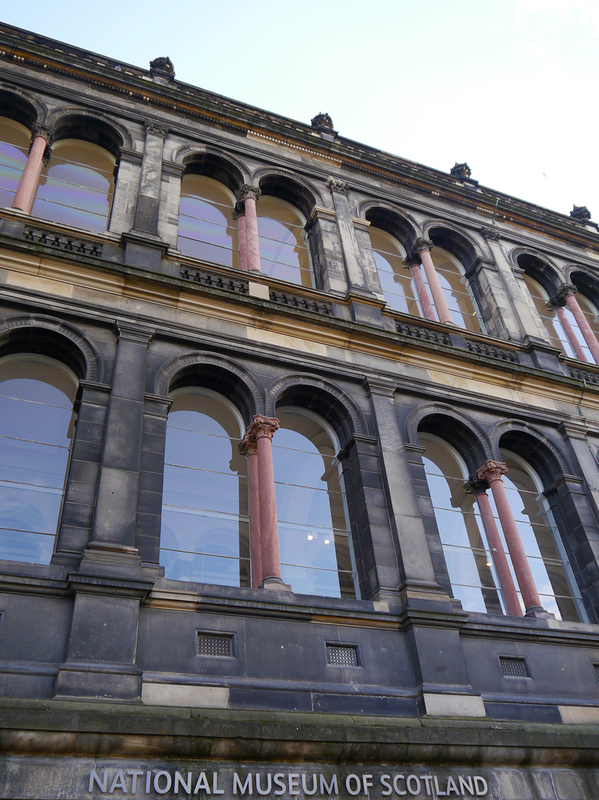 The Museum Lates are also worth checking out for special events, talks and a chance to explore the museum at night. 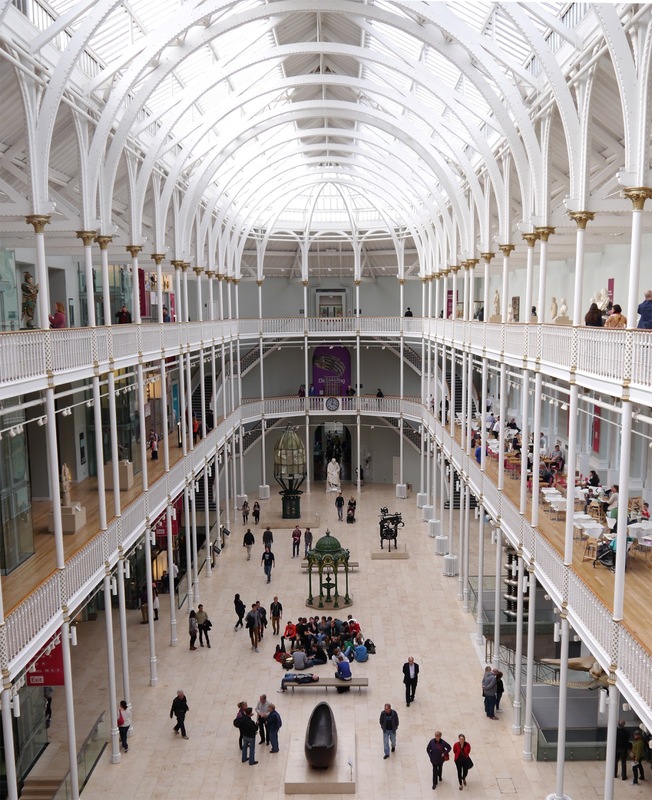 What are your favourite Edinburgh attractions? Excellent picks, I'd add the Camera Obscura! We learned about the use of camera obscuras in one of my art history classes at university so it was pretty cool to get to see one in action. The shows can be a little hokey but the actual camera obscura is fascinating.